When it comes to scoring superhero movies, Hans Zimmer is like a one-man Justice League. Since the mid-2000s, he’s provided the music for Christopher Nolan’s Batman trilogy (Batman Begins, The Dark Knight, and The Dark Knight Rises), Iron Man, Megamind(it totally counts), Man of Steel, and, the forthcoming sequel toThe Amazing Spider-Man. Not since John Williams himself has one man had such a profound impact on the superhero genre. While no music has been put to paper, Zimmer mentioned that he’ll be coming up with a new theme for this take on the Batman franchise. (Which makes sense, given Ben Affleck’s meant to portray a slightly older, more grizzled Caped Crusader.) As Zimmer explained, he’s hoping to avoid netting either film series any unwanted comparisons. 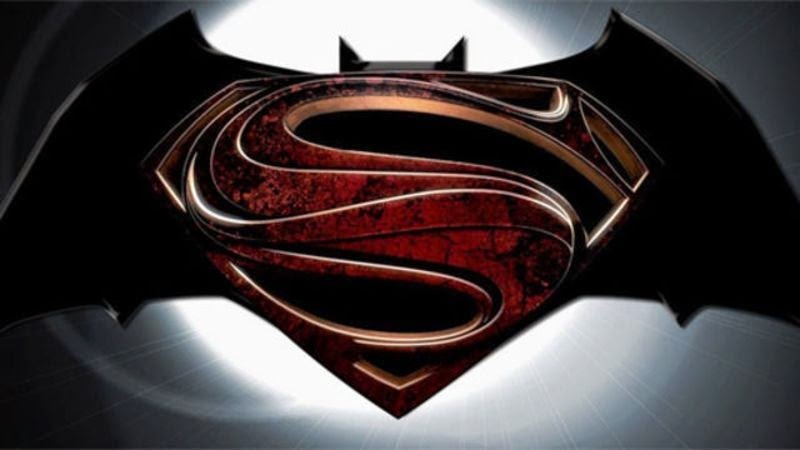 Batman Vs. Superman hits theaters on May 6th, 2016. Below, check out selections from Zimmer’s Man of Steel and Dark Knight Rises scores.